Indeed, natural resources are diminishing and energy crisis has become one of the world’s biggest concerns. However, solar power and renewable energies are both increasingly growing in countries like Jordan with vast solar potential, where the sun shines in abundance and where it’s believed that renewable energy may offer a path toward greater energy independence. 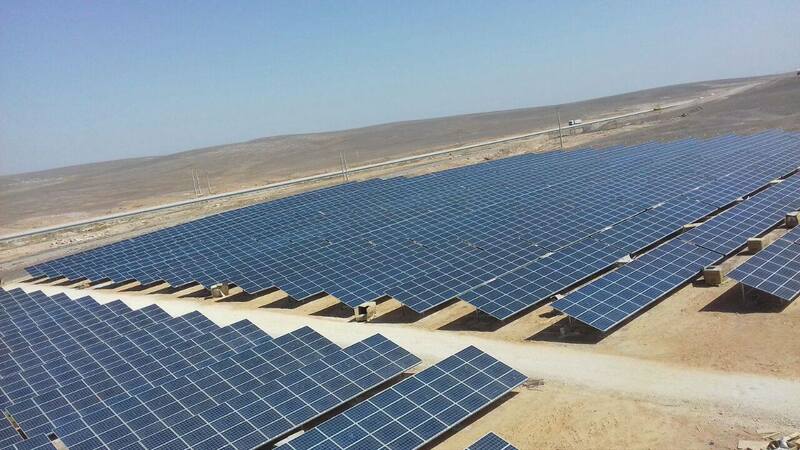 Mustakbal is one of the first renewable energy enterprises to be established in Jordan. 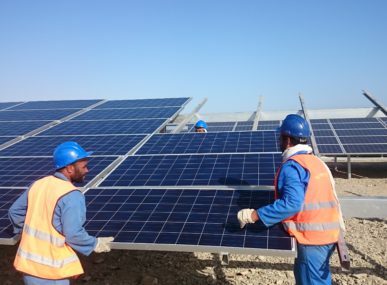 The company was recently chosen to build a solar PV plant for the Azraq refugee camp, providing sustainable, reliable electricity to over 30,000 refugees from Syria’s civil war. Mustakbal was founded in 2009. 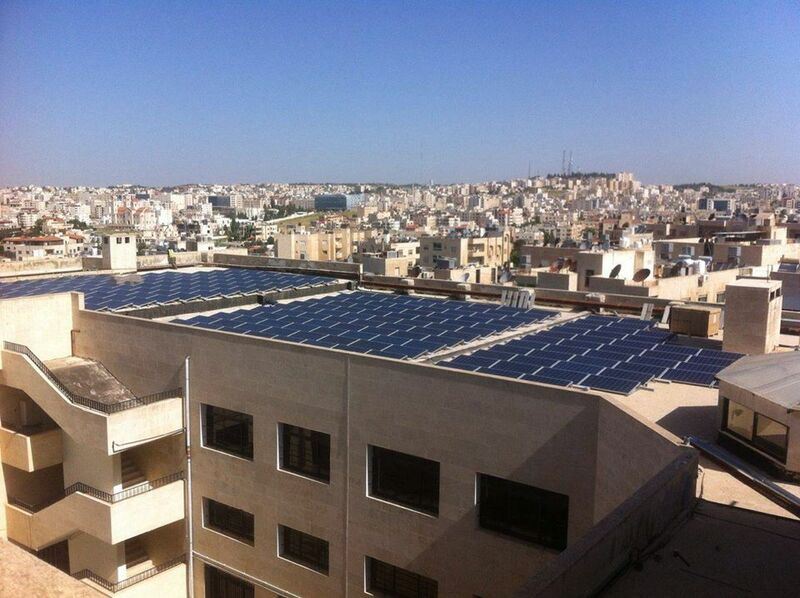 Up until 2012 when Jordan adopted the Renewable and Energy Efficiency Law, it have achieved significant milestones. 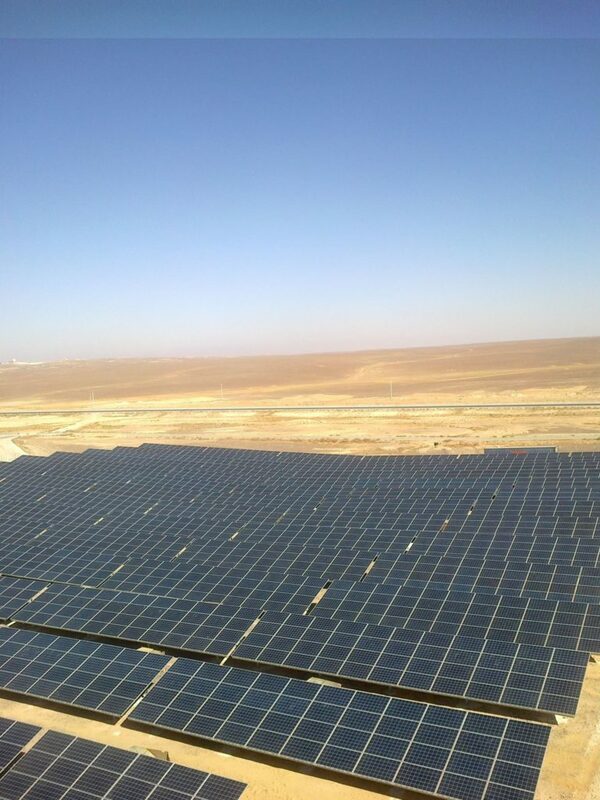 As a solar pioneer, Al Mustakbal is rapidly growing to be one of the first PV enterprises in Jordan. 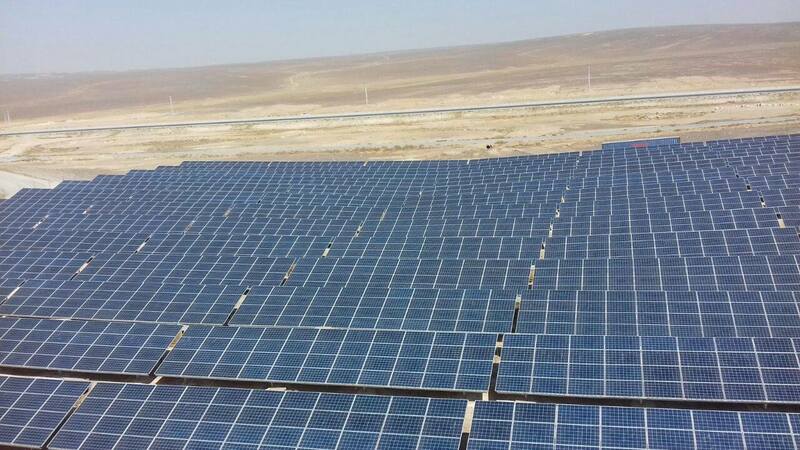 Mustakbal, which means “future” in Arabic, is a fitting name for a solar company that believes its projects will transform the energy landscape of Jordan. 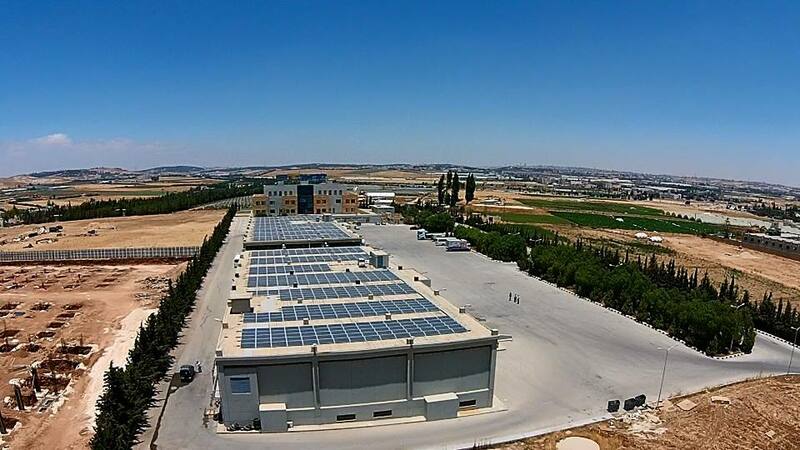 Founded by two entrepreneurs, Ala Qubain and Shukri Halaby, Mustakbal is one of the first renewable energy companies to be established in Jordan. Ala and Shukri, both alumni of Northwestern University, worked for various engineering and renewable energy companies before starting their own business together. 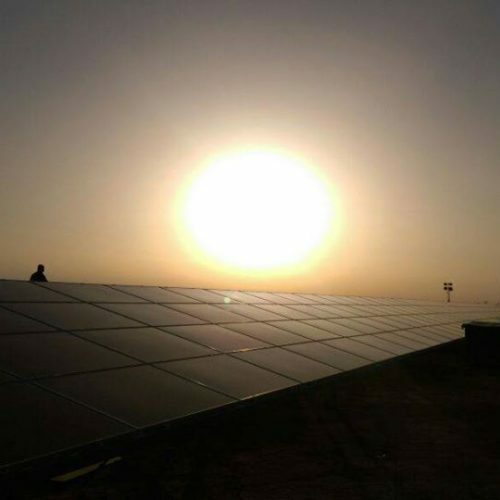 As the government of Jordan began to encourage investment in renewable energy, they saw the perfect opportunity to break into the solar energy scene. The company now has a strong track record of designing and building innovative, customized solar energy solutions to best meet the needs of businesses, communities, and families across Jordan. 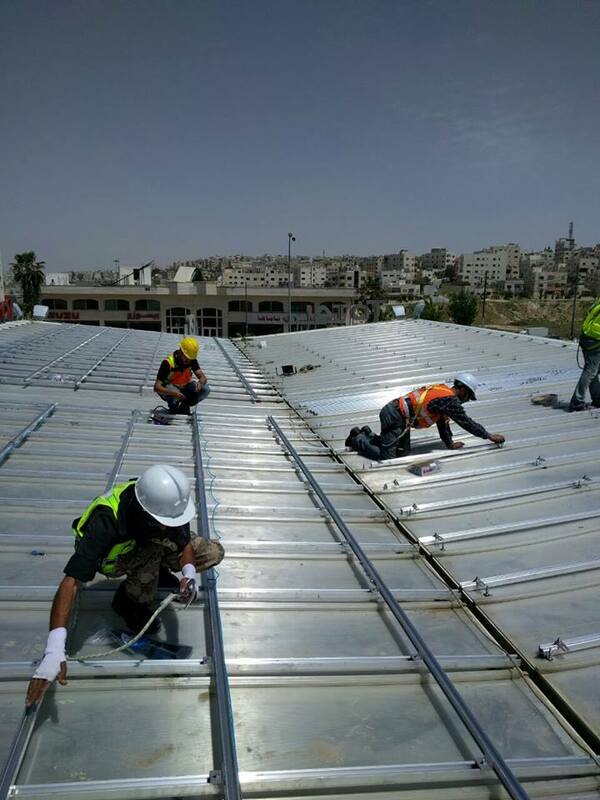 Since establishing itself as one of Jordan’s major solar energy companies, Mustakbal has led several projects to bring solar energy to underserved communities, such as rural villages and refugee camps. 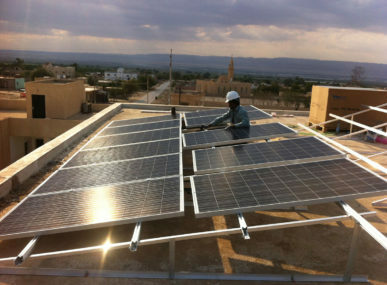 Through a project with Mercy Corps, funded by USAID, Mustakbal installed 75 rooftop solar photovoltaic (PV) systems on homes throughout five rural villages in northern Jordan. The project helped reduce electricity consumption by an average 43%, saving significant amounts of money for these families each month. 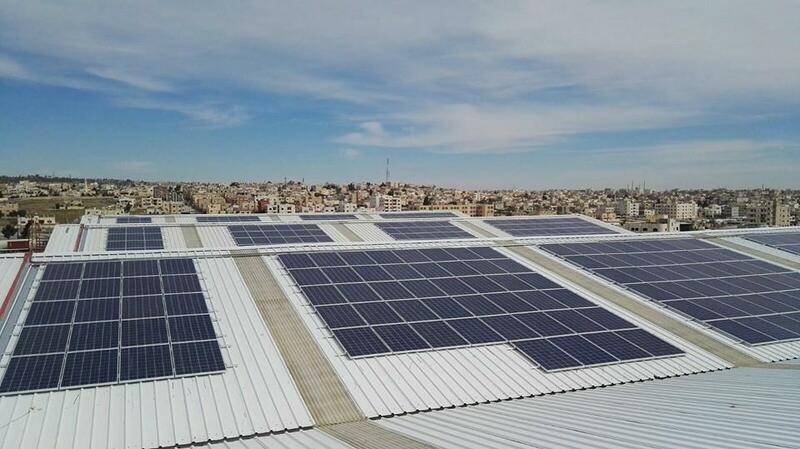 Mustakbal also built solar PV solutions for SOS Children’s Villages in Aqaba, Irbid, and Amman. Solar energy now provides 100% of the electricity for hundreds of orphans and disadvantaged children who attend early education and family services programs. Mustakbal’s most challenging project yet may be to build a large-scale solar PV plant at UNHCR’s Azraq refugee camp in northeastern Jordan, which serves around 30,000 refugees from Syria’s civil war and can accommodate over 50,000 refugees. Mustakbal was chosen from a pool of 25 international companies to design and build this project. 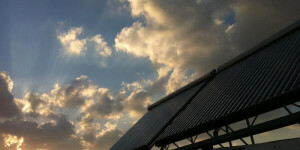 The first part of the solar plant is expected to come online before the end of 2016. 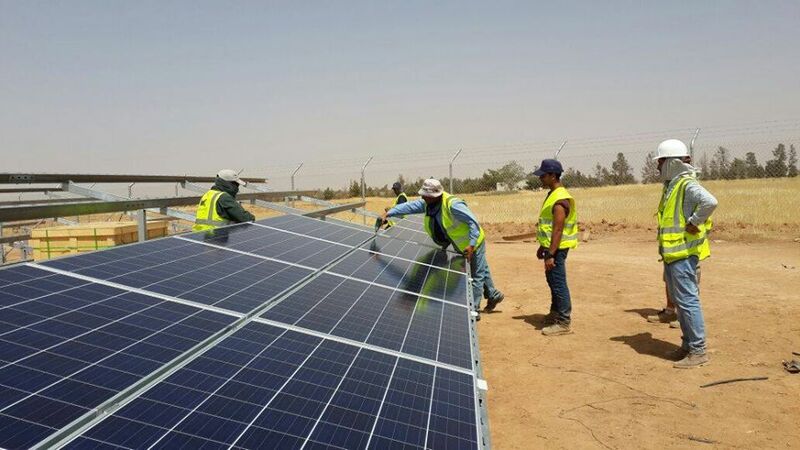 Funded by IKEA’s Brighter Lives for Refugees campaign, the Azraq solar farm will finally connect the refugee camp to Jordan’s electricity grid. Currently refugees and their families have no access to electricity and depend upon small solar lanterns for light at night. Once the solar plant comes online, they will have a reliable source of electricity for lighting, cooking, and even charging their cell phones. Solar energy will help these Syrian refugees meet their basic, immediate needs. Women and children will be able to safely walk through the camp at night. Many refugees will also take part in the construction of the solar plant and benefit financially from these employment opportunities. 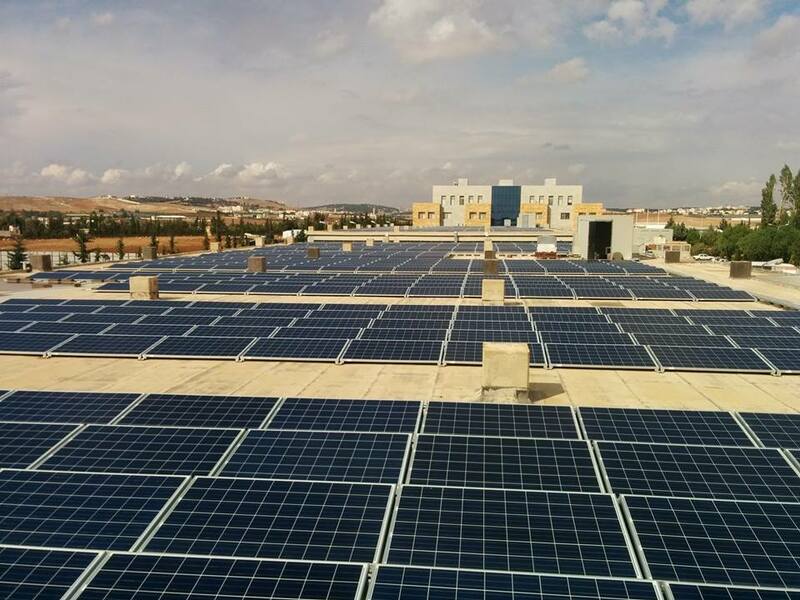 It is thanks to companies like Al Mustakbal that innovative solar systems are offering Jordanian consumers cost-efficient, effective options for meeting their energy needs, while lowering their utility bills and contributing to water, energy and environmental issues. 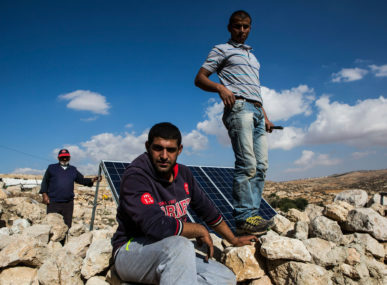 As global displacement reaches an all-time high, solar energy may provide sustainable, affordable solutions to the energy challenges faced by refugees and people living in conflict zones throughout the Middle East. As one of the first renewable energy companies to tackle this issue, Mustakbal is leading the way forward.